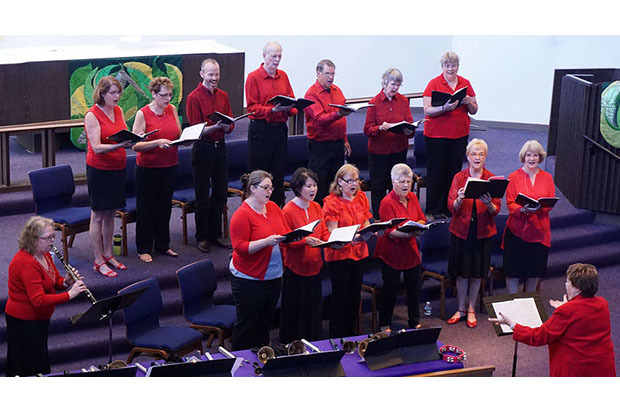 The annual Community Choir Concert benefiting North Helpline will be held Sunday November 4, 2018 from 3:00-5:00pm, at Prince of Peace Lutheran Church in Shoreline, 14514 20th Ave NE 98155. North Helpline’s board chair Patrick Bradshaw will be the emcee. Several community groups performing individually will all join together for one grand finale. A small reception will follow the program. This is a major fundraiser for North Helpline, and we appreciate your support. Please come, bring your friends, relatives, and neighbors! North Helpline, with locations in Lake City and Bitter Lake, provides a food bank, financial assistance, medical care, and other services to people in need in north King county.